APM Body of Knowledge 5th Ed. 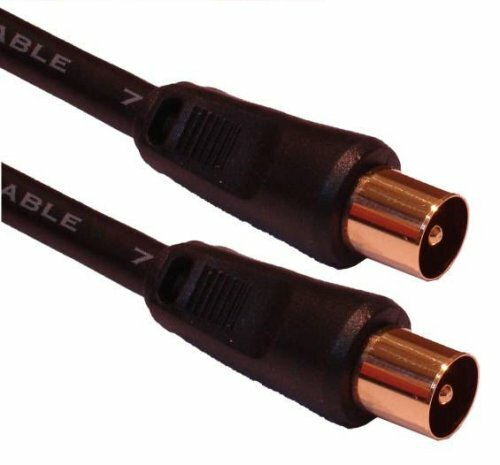 A Male to Male 2 Metre Coaxial Aerial Cable. 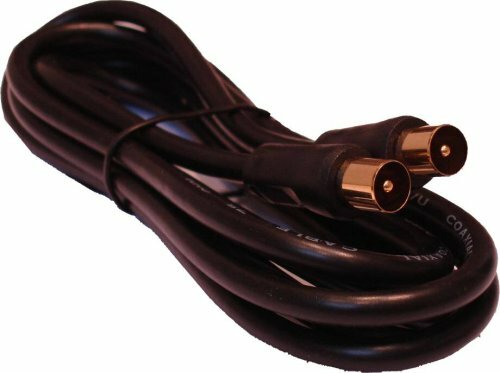 Black with gold plated connectors this uses RG59U screened cable to maximize signal transmission and minimize external interference.